Come find out what our monthly kudos is. 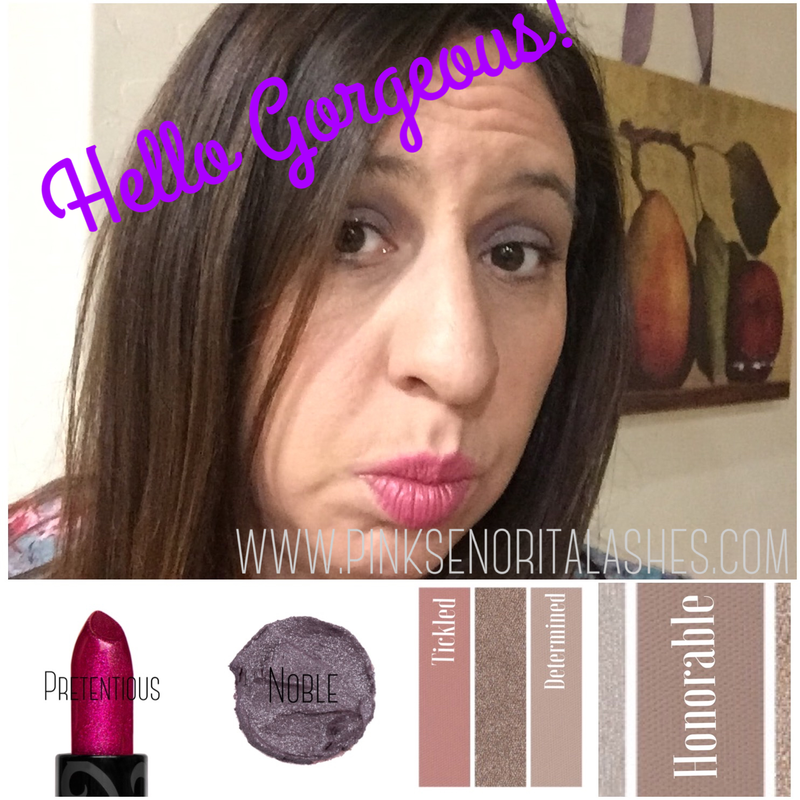 You can shop this month's kudos Here. I love when I have time to experiment with my makeup. This morning I'm loving the eye look I created using Younique eyeshadows. 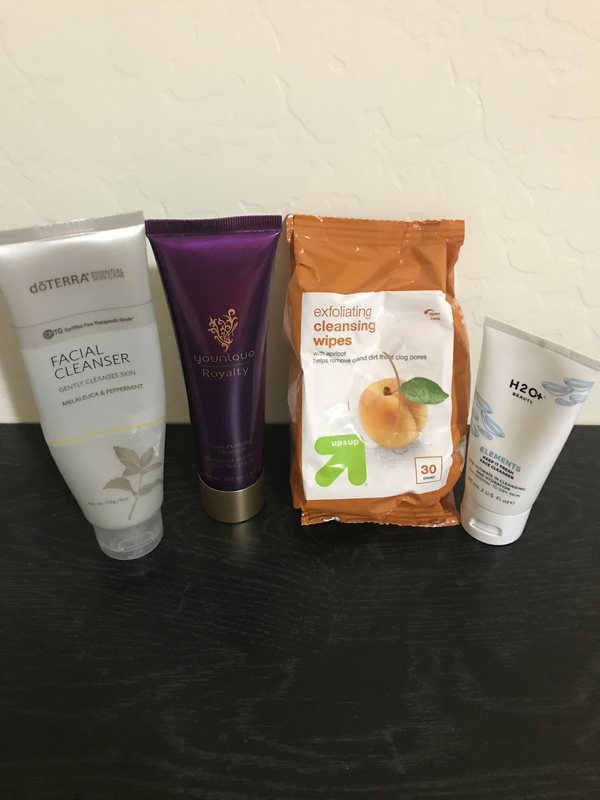 Today I wanted to share with you what I've been using on my face in my skincare routine. The products I'm going to share with you have become my go to items and I'm loving how they work on my face. Each of these have done wonders to remove my makeup each night. From left to right right: doterra Facial Cleanser, Younique Pore Purifying Cleanser, Target Up&Up Apricot Cleansing Wipes, H2O+ Face Cleanser. OH man where to start! As I was looking at my blog I realized that I haven't had a post since February. I do apologize for that. My life these days has gotten pretty crazy. I had mentioned before I am expecting baby number 4 later this summer. Eek! What were we thinking?! Anyways, I had been sick for awhile and now I'm mostly tired. As some of you may know I work outside the home full time so that takes a big chunk of my day from the things that I would love to be doing. I love to sew, craft and just be with my kiddos. Hey ladies!! I meant to do this earlier in the month, but I haven't been feeling well these days. I have a little human growing in me that's taking up all my energy! eek! Baby is due late August if you were wondering. Anyways, I wanted to share with you, since the month isn't over yet, what you can get this month at Younique. In case you didn't know, each month Younique has a monthly promotion called Kudos. They are always a great deal, because you get a bundle package of some of our great products. For February the Collection is called the Look of Love. In this collection you get one of our new Splash liquid lipsticks, in your favorite color, a Splurge cream shadow, in your favorite color, and Lip Brush!! I have one of each of these products and I LOVE, LOVE them!!!! The cream shadow does not crease and is long lasting, and the liquid lipstick comes in vibrant colors and are also long lasting. I promise that you will want one of each these in every color we have! Come see what all the fuss is all about! Do you want to a chance to earn some free products? Why not host an online Beauty Bash with some of your besties! Contact me for more info! It's not too late to put together a last minute New Years Eve party. Here are some ideas to help you out! 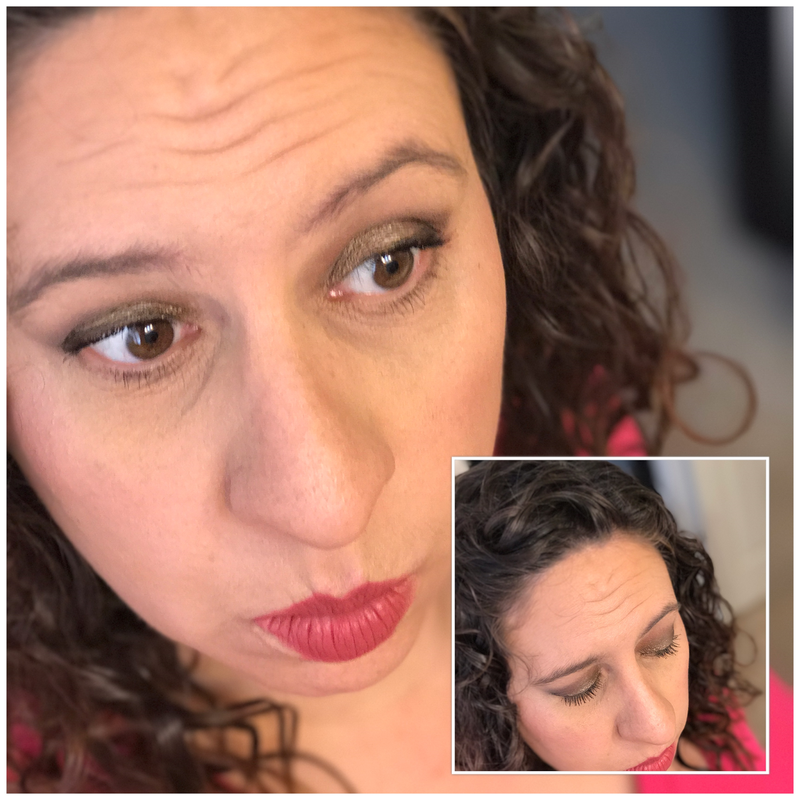 I have fallen in love with Younique make up! The quality is amazing! It has also reignited my love of make up. I've always loved make up, but never really dabbled into or could really justify buying a lot of it, only what I needed. Well now I buy it because I love it and want to play with it more. And now with my Younique business I can have the funds to do so! Win-Win!! If you follow me on Instagram, Twitter and Facebook, you've seen some of the looks I've created using Younique make up.